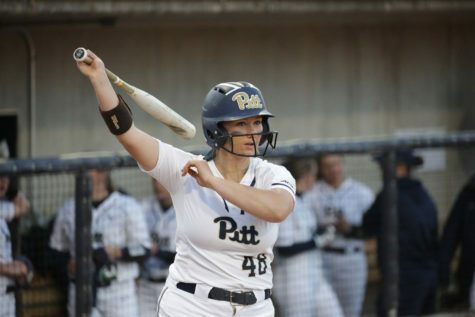 The Pitt softball team needed mercy this weekend in Florida battling against the best team in the country. In NCAA softball, if a team is leading by eight or more runs after five innings, the game is ruled so uncompetitive that it doesn’t need to be played any longer. 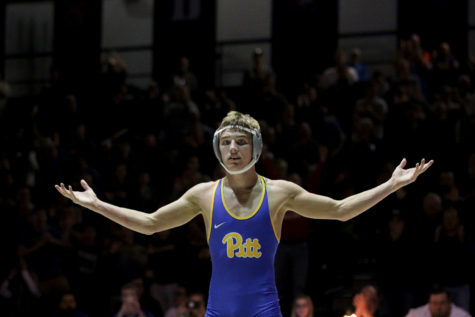 That’s what happened this weekend as Pitt tried to get its season back on track against No. 1 Florida State (35-1-1, 15-0 ACC). 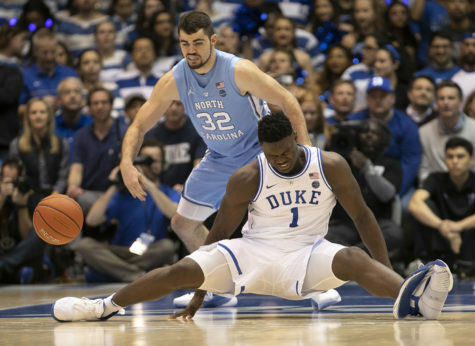 The Panthers (17-16, 1-11 ACC) were no match for Florida, losing all three games and getting “mercied” twice during the team’s tilt in Tallahassee, Florida. The Panthers fell into an early hole Friday afternoon after the Seminoles scored three in the bottom of the first inning. Getting on the board quickly is one of the Seminoles’ greatest strengths, as the team has managed to accomplish the feat 18 times so far this year. Pitt battled its way back in the top of the third. After the Noles retired the first two batters, junior Erin Hershman reached base on an error, followed by a single by sophomore Olivia Gray. Senior Kaitlin Manuel capitalized on the opportunity, swatting a three-run homer to left, tying the score at three apiece. The Panthers wouldn’t score — or even get a hit — for the rest of the game. Meanwhile, Florida State seemingly scored at will. In the bottom of the fifth with a 6-3 lead, FSU scored eight, including four off of a game-ending grand slam, to invoke the mercy rule and defeat the Panthers, 14-3. Sophomore Sarah Dawson took the circle for the Panthers to start the game Friday afternoon, but was unable to quiet the bats of the Seminoles. She ended up allowing six runs and eight hits over four innings of work. First-year Brittany Knight, coming on in relief of Dawson in the fifth, had a disastrous appearance. Only able to record one out, Knight gave up eight runs off of five hits and a walk before the mercy rule took effect. The second game of the series went as poorly for the Panthers as the first. The Seminoles began the game well, scoring three in the first to give the Panthers an uphill battle for the second day in a row. 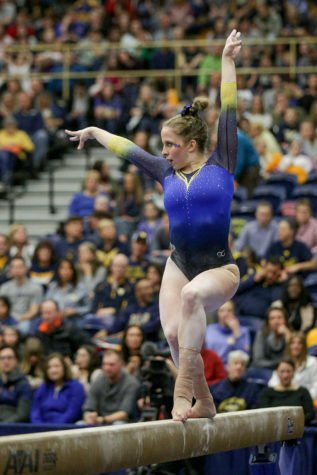 Once again, Pitt managed to make the game interesting in the third by plating four runners. But FSU dominated from then on, scoring nine more runs to end Saturday’s game an inning early courtesy of the mercy rule, winning 12-4 in six innings. All of the Panthers’ offense came in the fourth. Sophomore Alexis Solak started the inning in a promising way with a leadoff single. She was joined on the bases by first-year Alexee Haynes, who walked, and first-year Hannah Edwards, who reached base on a bunt single. With the bases full, Gray dropped a single into right to score the first run of the game. 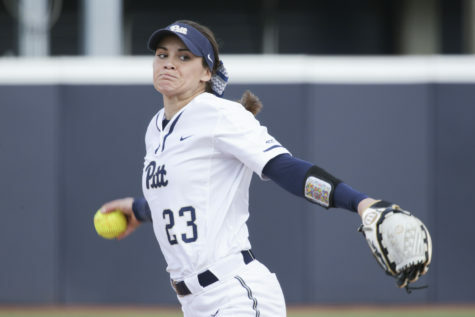 Manuel reached on an error to give her an RBI, and juniors McKayla Taylor and Giorgiana Zeremenko each tacked on a run, with a sacrifice fly and a double, respectively. After the inning, the Panthers enjoyed their first lead of the weekend with a score of 4-3. But, the advantage soon evaporated. The Seminoles scored three in the fourth, five more in the fifth and one more in the sixth to give Florida State the required eight-run lead to end it early. 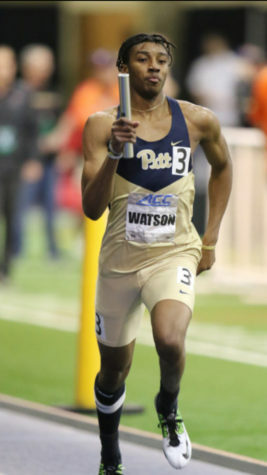 Dawson started for Pitt, handling the first two innings of work for the Panthers before handing the ball to Knight. 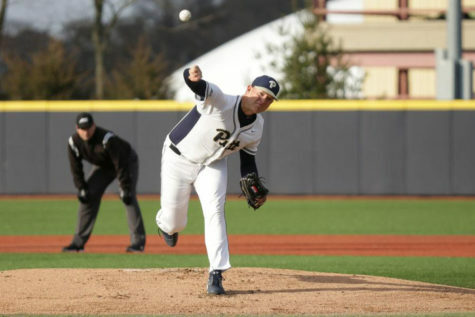 Knight had another rough outing, giving up eight runs on eight hits over two and a third before Dawson came back out to finish the game. Dawson ended the game with comparatively better numbers, giving up four runs on eight hits over two and two-thirds innings. 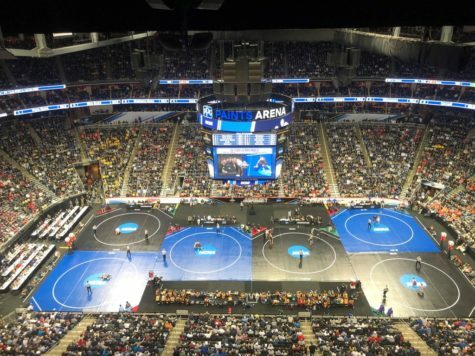 The Panthers, though mercy ruled in the first two matches, couldn’t take pride in scoring against the nation’s best team as they lost their final game Sunday, 5-0. 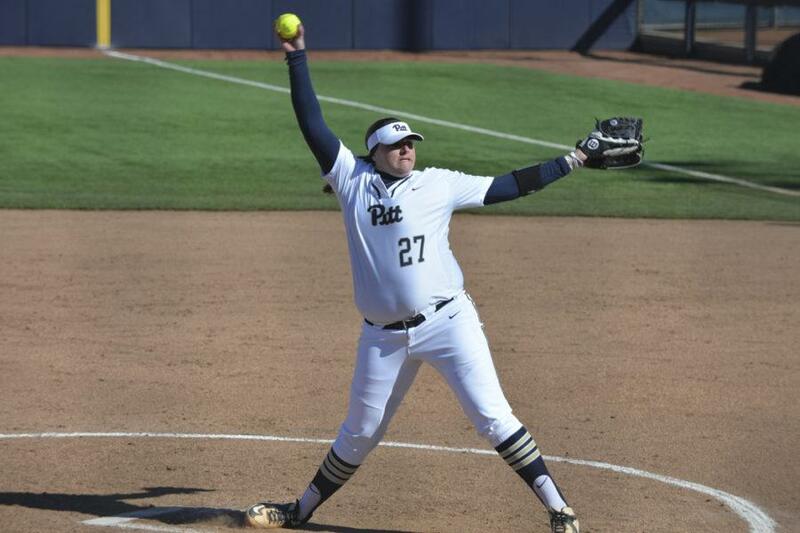 Junior Kayla Harris pitched a complete game for the Panthers, making her return after exiting Pitt’s ACC opener March 24 versus Boston College with a minor injury. Harris had the best pitching performance of the weekend for the Panthers allowing five runs on six hits. While not eye-popping numbers by any means, Harris’ outing was still a marked improvement in comparison to the first two games of the series. 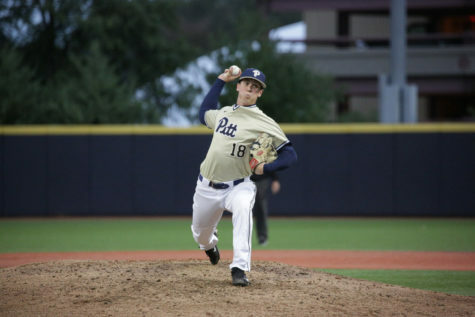 Pitt managed just three baserunners Sunday afternoon. Manuel singled in the first and Hershman doubled in the second and walked in the fifth. 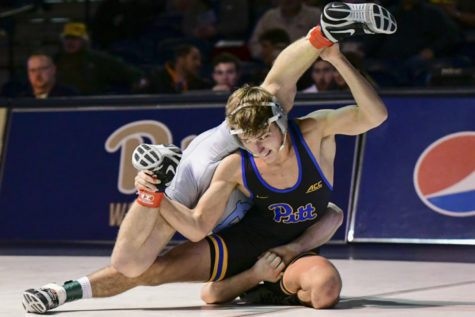 But the other seven Panthers in the lineup mustered nothing, and the team was shut out as the Seminoles completed the sweep. Pitt will next face the Saint Francis Red Flashes (25-8) for a nonconference showdown at 4 p.m. Wednesday, April 5, in Loretto, Pennsylvania.